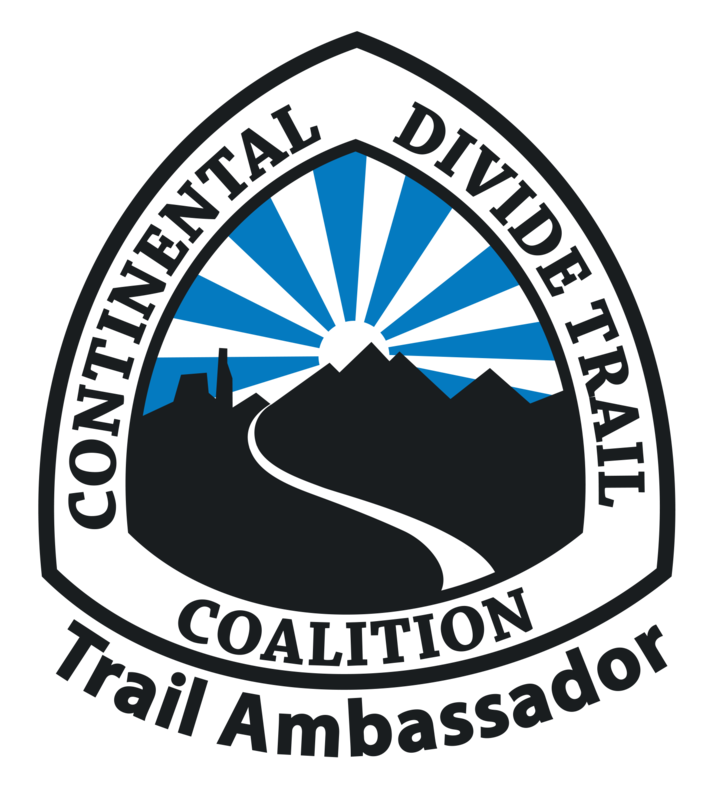 I was thrilled to be the Continental Divide Trail Coalition‘s (CDTC) first Trail Ambassador on my thru-hike in 2015. As co-founder of hikertrash, I represented the brand and proudly wore some hikertrash gear during the hike. Now that I’ve sold the company, I still like to represent whenever possible. I was chosen to represent Oboz Footwear as one of their Trail Team for 2015-2017 and loved their shoe, the Luna, on the trail. 1,000 mile shoes??? Perfect! I was proud to represent Point6 socks as one of their Trail Ambassadors for 2015 and wore their awesome socks on my hike. It’s a dream come true. I was able to officially say I’m sponsored by CHOCOLATE!!!! 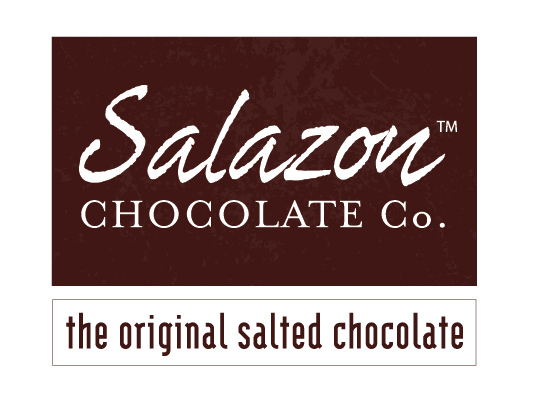 Not only does Salazon make Triple Crown chocolate bars, but they supplied me and the hikers around me with the good stuff on the CDT in 2015. COOL! 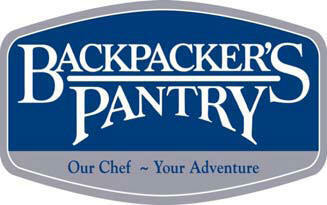 Backpackers Pantry came on as a sponsor during my CDT thru-hike, and I enjoyed their filling and really delicious meals at the end of my hike. Yumm! I began working with Chums during the CDT as well. No more losing sunglasses now that I had their help! I also used and loved their Beyond Coastal sunscreen. The fine folks at Gossamer Gear helped me out after I burned up my sleeping pad (hazards of the hike!) with a new Air Beam pad. It’s like sleeping on a cloud. Sierra Sage is sponsored my hike with plenty of their awesome natural skin care products. GoMacro is provided me with lots of delicious and nutritious bars for the CDT. 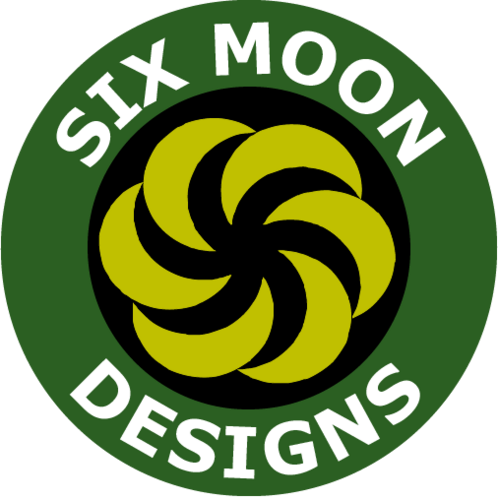 Bronwen Jewelry is a Bend, OR company with a lot of heart and beautiful designs. I was honored to wear some of Bronwen’s designs on the trail! The generous folks at Sawyer will be supported my hike with an 3-way Inline Filter. 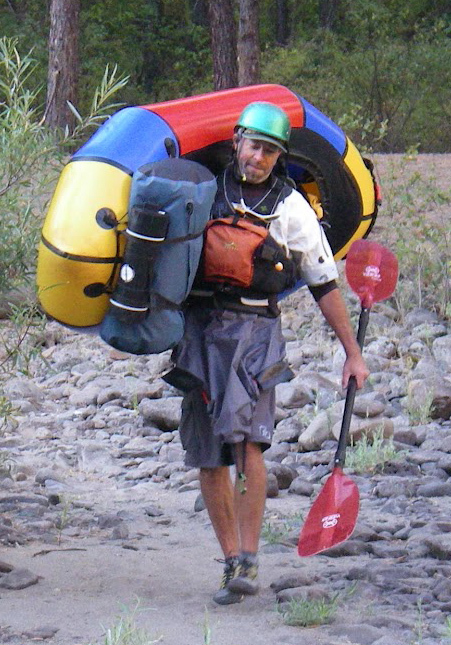 I will be carryied hiking poles by BoomGear made by my friend Boomer. Customizable carbon fiber 3-section hiking poles? Sign me up! 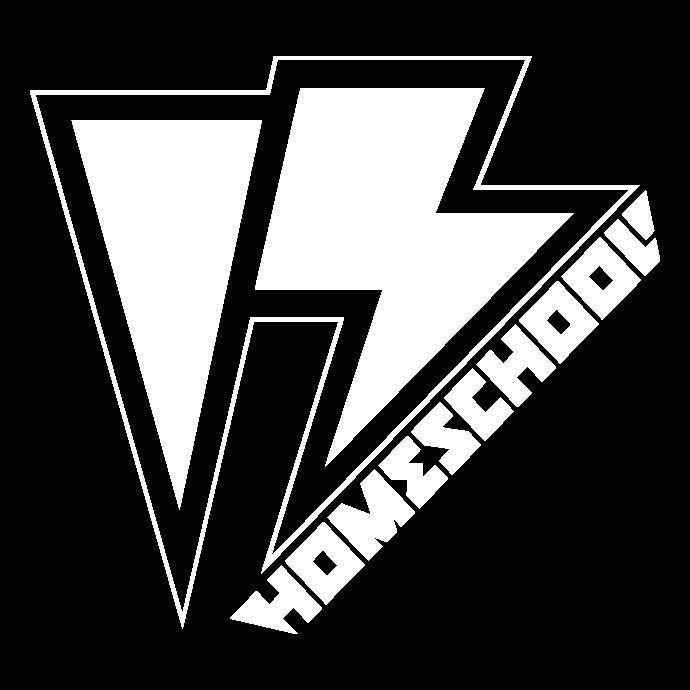 I wore the Ghost Shell jacket from HomeSchool, an Oregon company! Montbell is a great supporter of the Continental Divide Trail Coalition, and through that partnership I wore their UL Down Parka. Chaco is another supporter of the Continental Divide Trail Coalition, and through that partnership I will be wore some snazzy new sandals. 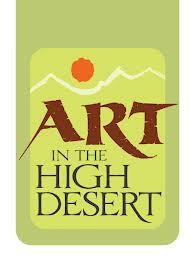 I serve on the board for Art in the High Desert, a fine art show in Bend, Oregon. Even though I wasn’t there for the 2015 show in August, these incredible people helped to support my hike! Kirk Barnes, my incredible partner of over 6 years, definitely qualifies in the sponsor/supporter section! He not only understands and respects my need to walk across the country solo, but loves extended adventures in the backcountry as much as I do, and has given me some key pieces of gear I’ll used on the CDT. He’s a keeper.